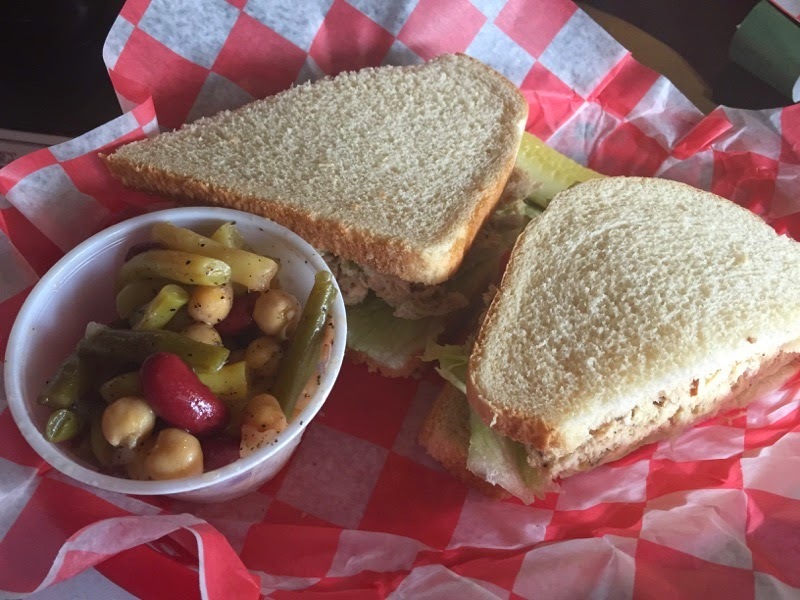 Although I have been into Dunn's Attic and Auction House quite a few times, I have yet to have the opportunity to check out their darling little restaurant-Rosie's Cafe. What a treat! They have coffee and breakfast in the morning (featuring Biggby's Coffee!) and they have a great lunch on the weekdays. 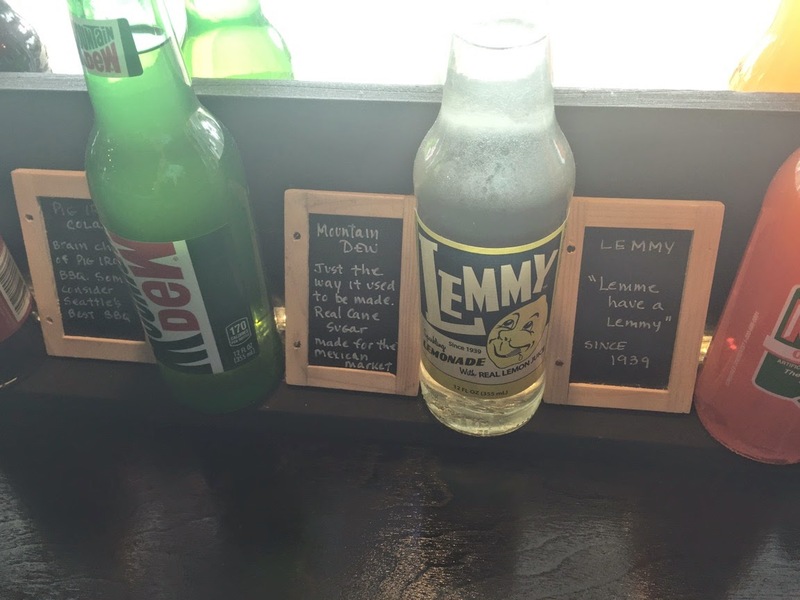 They serve beer and wine (and mimosas!) 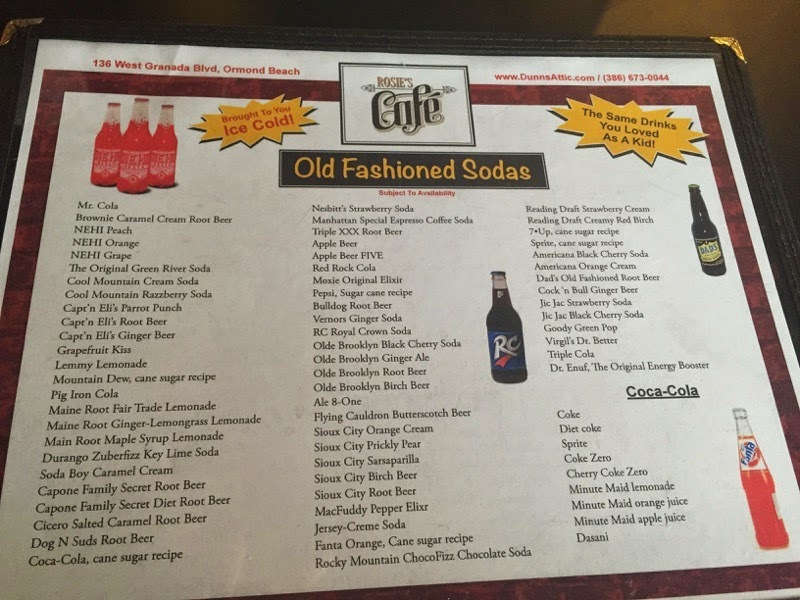 and has an old fashioned soda selection that would blow your mind right back to 1952. Oh, and in passing my husband mentions all you can eat pancakes for $5 on Saturdays...I think I will be quite the regular! The lunch was great, nothing too fancy but who needs fancy when you have homemade soups and sandwiches. 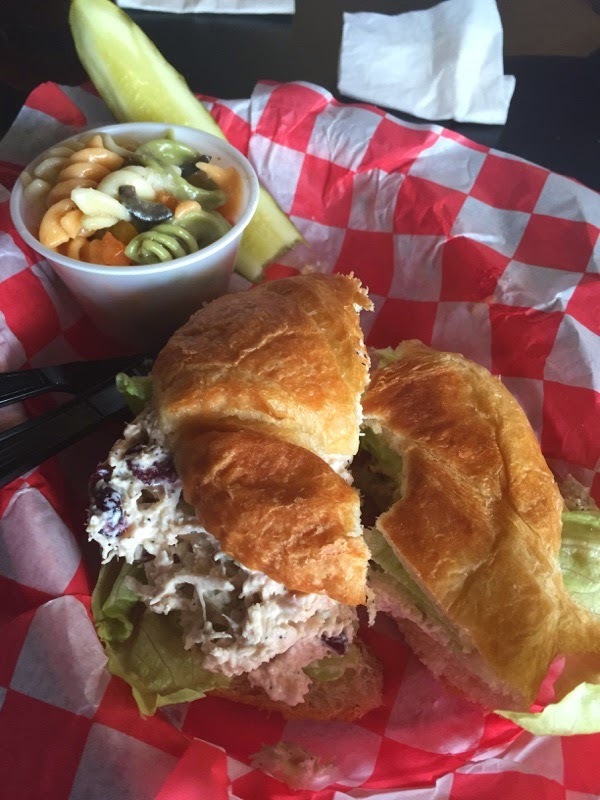 The grilled cheese, the tuna and the chicken salad were all delicious! It was a delight and I can't wait to go back! 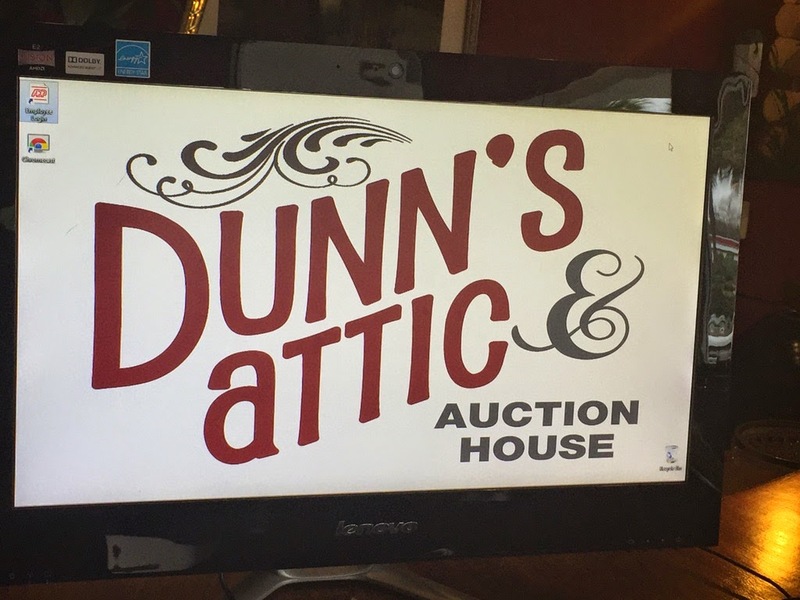 Dunn's Attic and Auction House which includes Rosie's Cafe is on the web and Facebook !